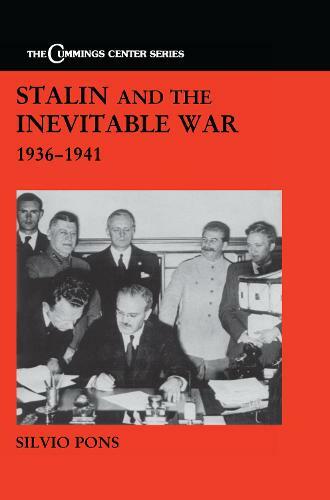 This is a study of the responses of the Soviet Union to the European crises which led to World War II. It is based on a substantial body of political and diplomatic documents that has become accessible to scholars since the opening up of former Soviet archives in 1992. "Well immersed in the Russian archives, Pons constructs a fascinating narrative to prove his point.."